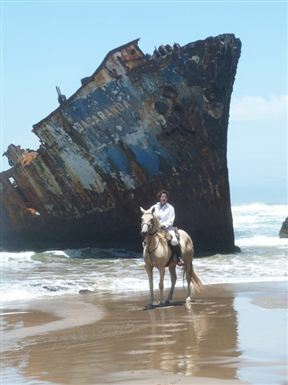 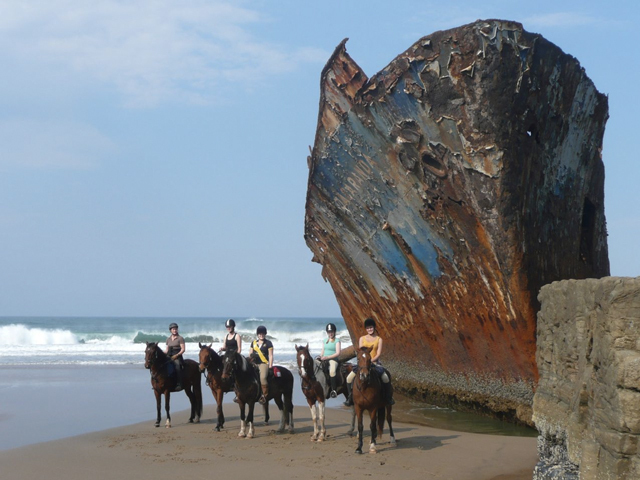 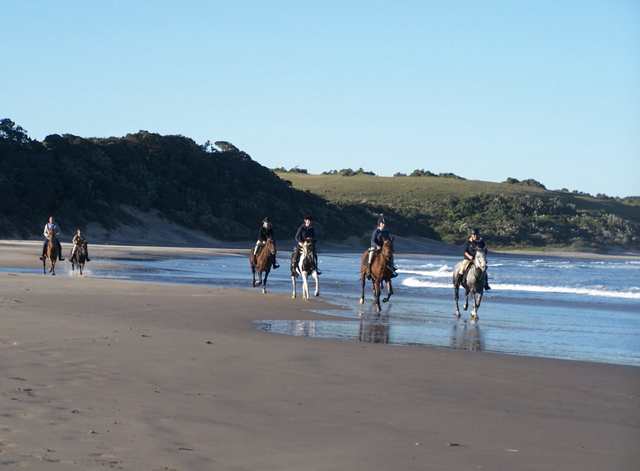 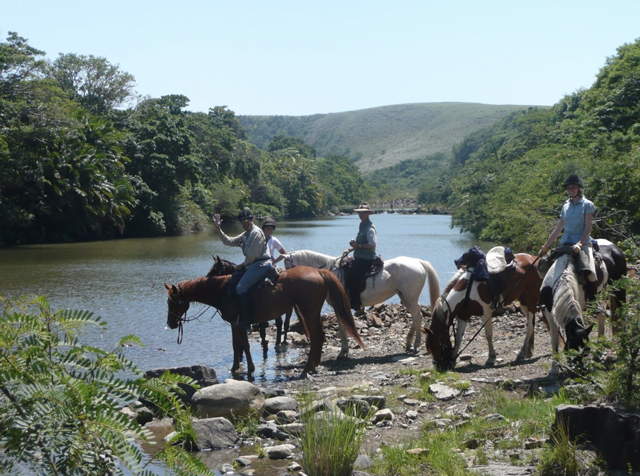 Wild Coast Horse Trails offer lovely rides on horseback along the beaches of Kei Mouth and Morgan Bay. Overnight horse trails along the Wild Coast start and are based at Sunray Farm. 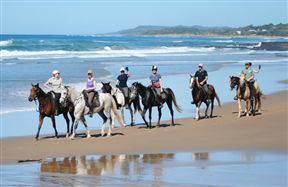 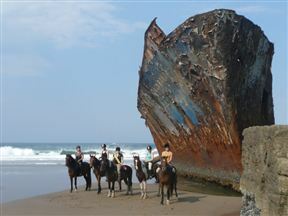 This experience is considered one of the most glorious horseback beach riding holidays in the world! 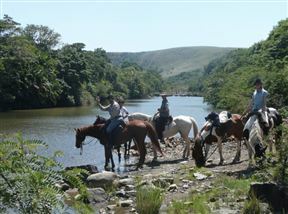 Book your riding holiday at Sunray Farm and Guest Lodge.